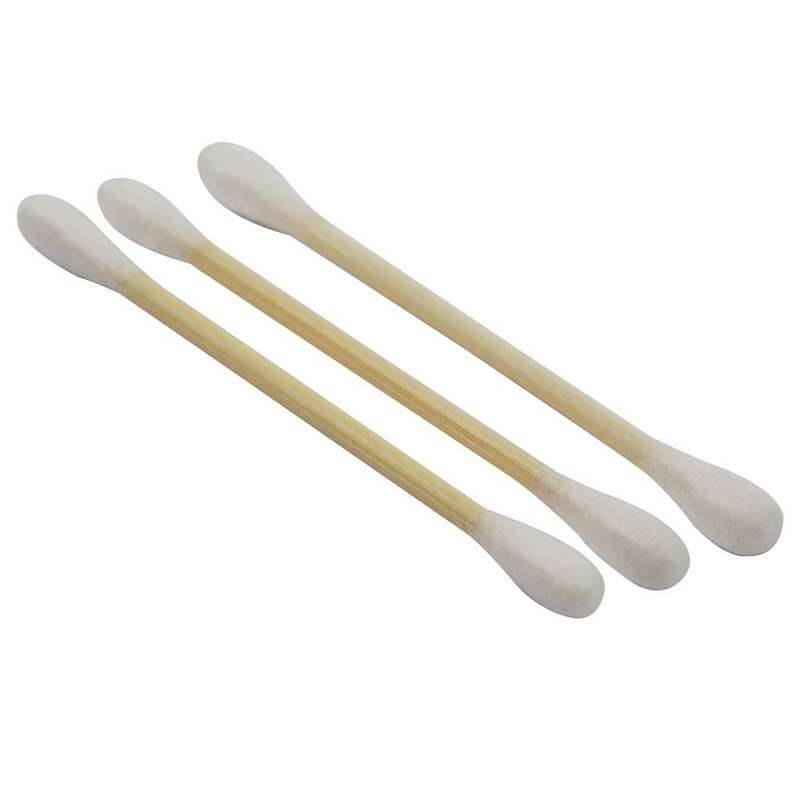 Cotton buds are reached for daily as one of the most versatile items in your bathroom cabinet. 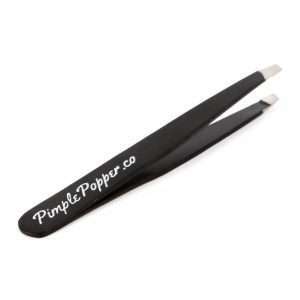 So you want a top quality, great value cotton bud. 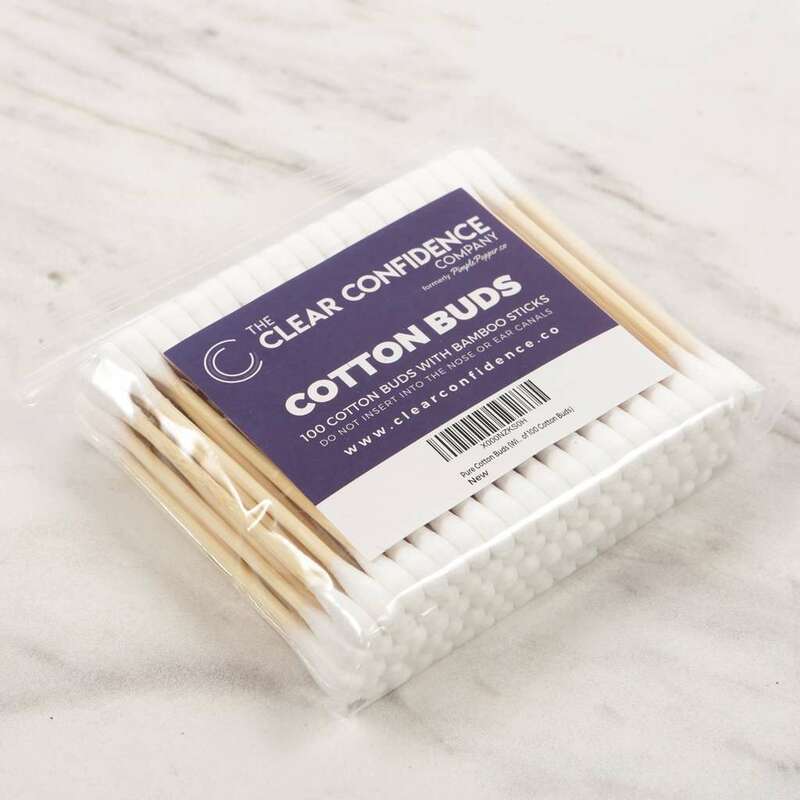 Our environmentally friendly cotton buds are great for cleaning those hard to reach areas, applying or removing makeup, and much more. Cotton buds are one of the most versatile items you can have in your bathroom cabinet. Reached for daily they are useful in so many different ways. Our cotton buds use a bamboo stick that is stronger than paper but just as great for the environment, compared to plastic. What can cotton buds do? 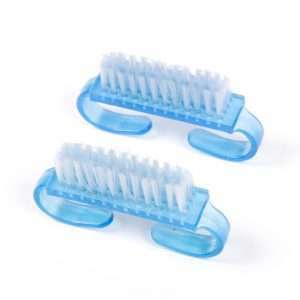 Use to wipe and clean the ear, face and other hard to reach places. Or to apply or remove make-up and of course for first aid. 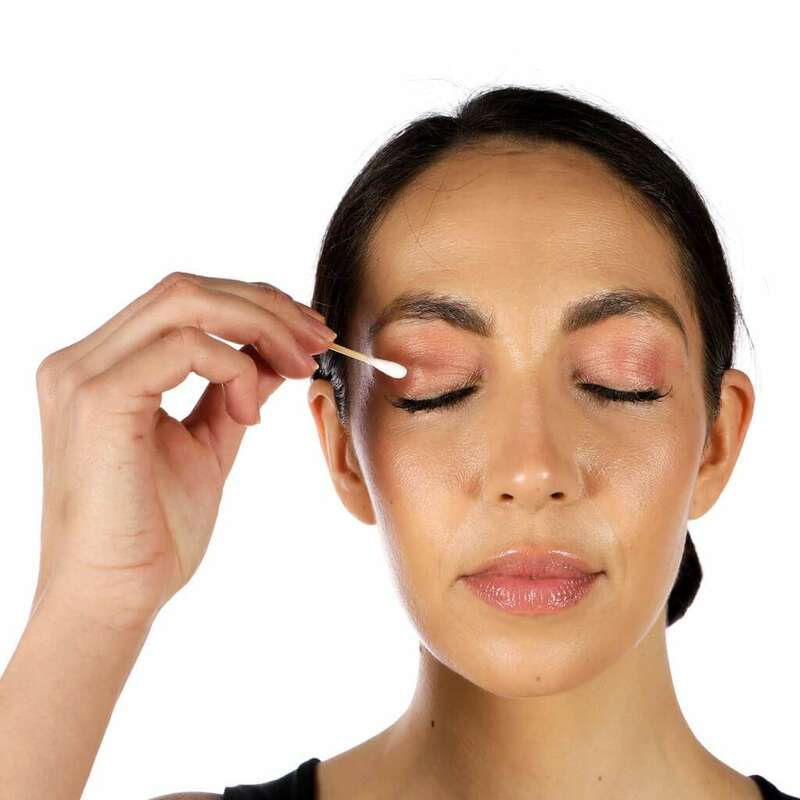 Cotton buds can be used to perfect that smokey eye look, apply some emergency tea tree oil to spots, clean up nail varnish application, or swab out a cut. They hold liquids well either to apply or to remove. Soak the bud in nail varnish remover or cleanser and it will keep its shape and allow careful application. 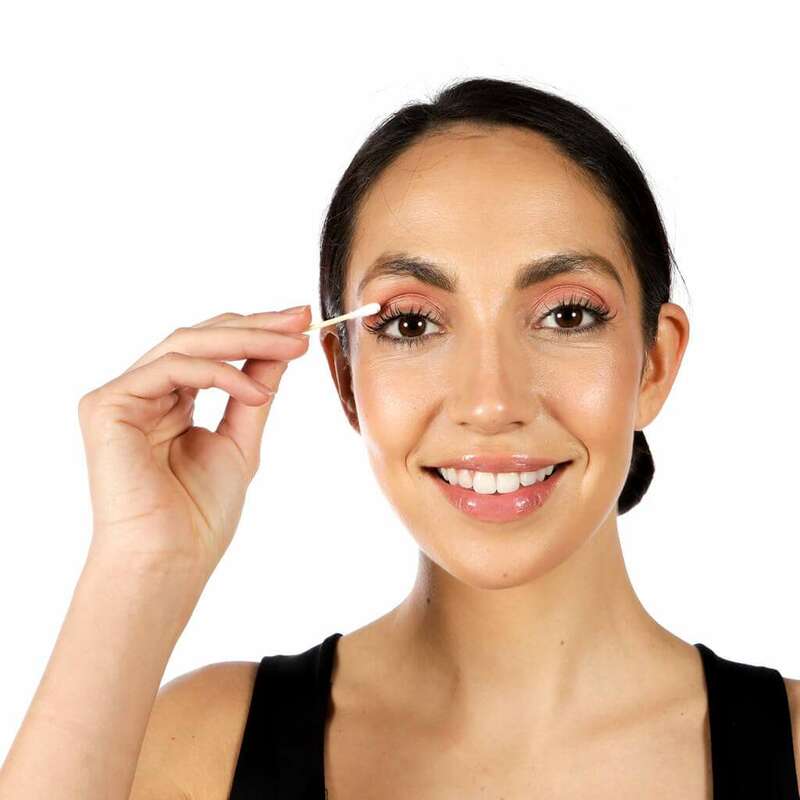 Equally, use a cotton bud to remove makeup or clean those hard to reach places and it will lift away dirt effectively. 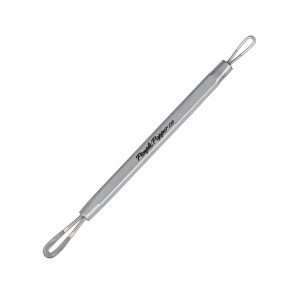 Use on pets, babies, and even DIY for getting into small places or when accuracy is needed. 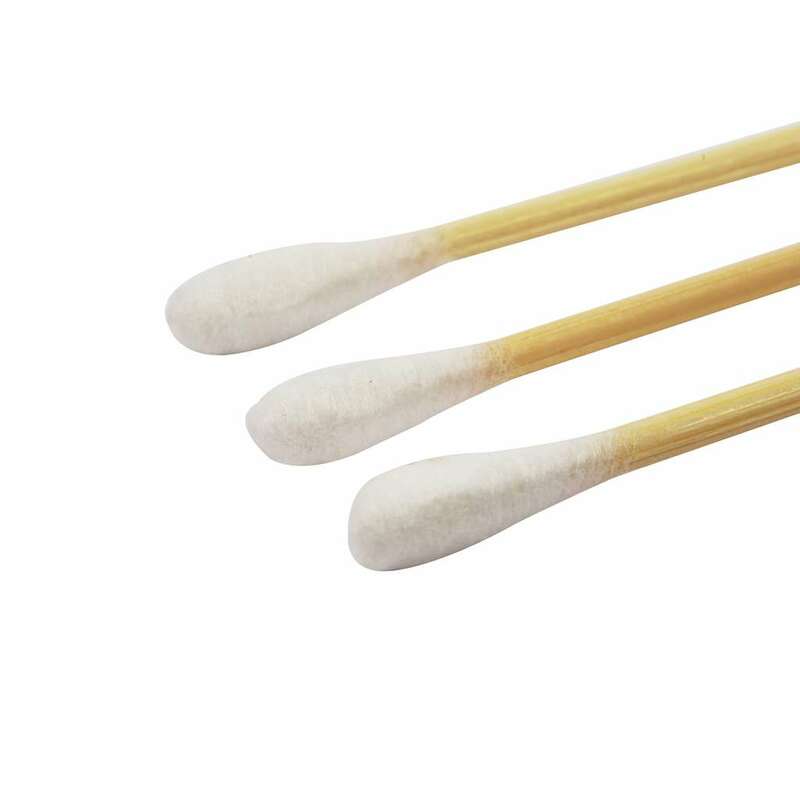 Remember to take care and don’t insert cotton buds into the inner ear, nose and so on. 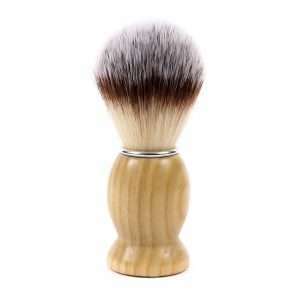 The cotton is gentle and the tips ideally sized for delicacy and accuracy. 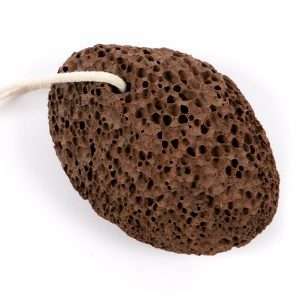 Made of pure cotton and suitable for sensitive skin. The buds and stick are firmly bound and made so that the cotton will not unravel or come off while in use. The stick is now bamboo, flexible so as not to hurt but strong enough to get the job done. It’s fully biodegradable so much better for the environment than plastic but also stronger than paper. Handy packaging means you can keep your cotton buds close at hand. In the bathroom, on the dressing table or in first aid kits. 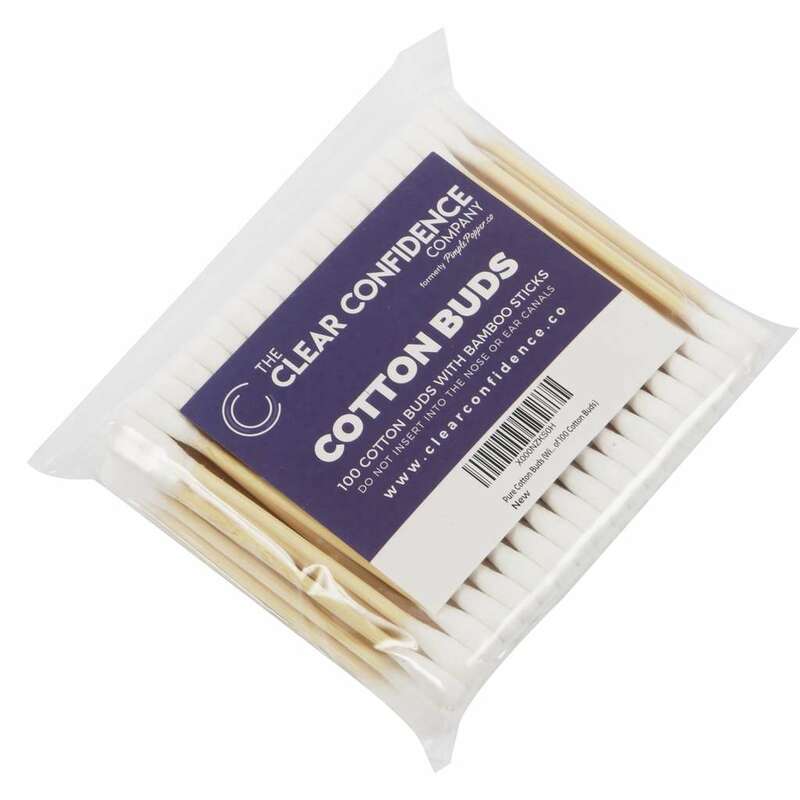 However you use your cotton buds a regular supply is important to have in the house and you want the best quality at the best price!